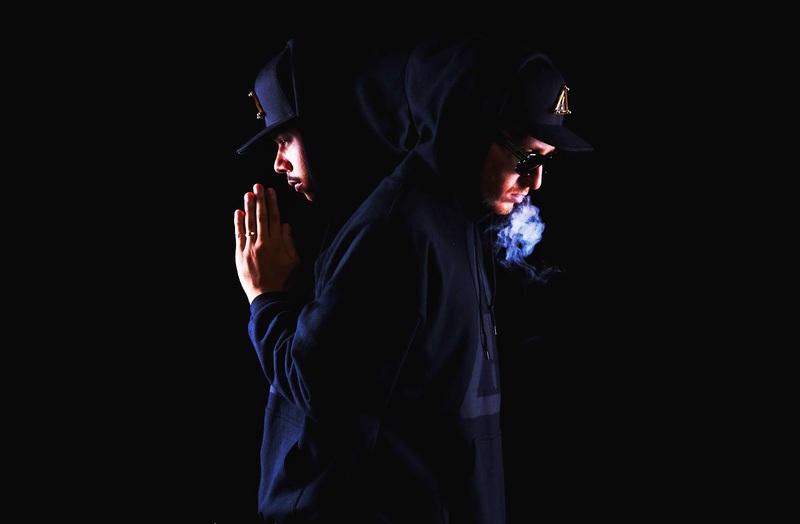 US trap duo and self-proclaimed internet artists Flosstradamus are heading back to Australia and New Zealand in March and April next year for their much welcomed 'HDYNTN' tour thanks to the legends at BBE. They'll be playing five dates in total with the tour kicking off on the 27th of March in Melbourne and includes a stop in Auckland on the 2nd of April. If anyone's ever watched Flosstradamus live will know they throw down harder than the rest and inject 110% into every performance. But before they head to Australia they will playing a pair of shows in Chicago. Then heading for the road.